A 21 track recording on the 'Sony Classical' label & remastered for the first time using state-of-the-art Direct Stream Digital (DSD) mastering technology, 'The Sound of Glenn Gould' finally presents a definitive collection of Glenn Gould�s finest studio recordings. From his first 1956 release of Bach�s Goldberg Variations that took the music world by storm, through to his final 1981 recording, this new release gives a fascinating cross section of his brashly controversial Mozart Sonata cycle and spacious Brahms Intermezzi, his fiercely committed 20th-century music interpretations and, of course, his bracing, joyous and highly influential Bach. Few pianists are so easily identifiable as Gould, whose rhythmic acuity, breathtakingly clean articulation and scintillating technical aplomb still leave a formidable individual imprint. Sixty years later, Gould�s prolific recorded output remains a stimulating presence, thanks to Sony Classical�s newly remastered collection of his complete authorized recordings in an 81-CD limited edition. 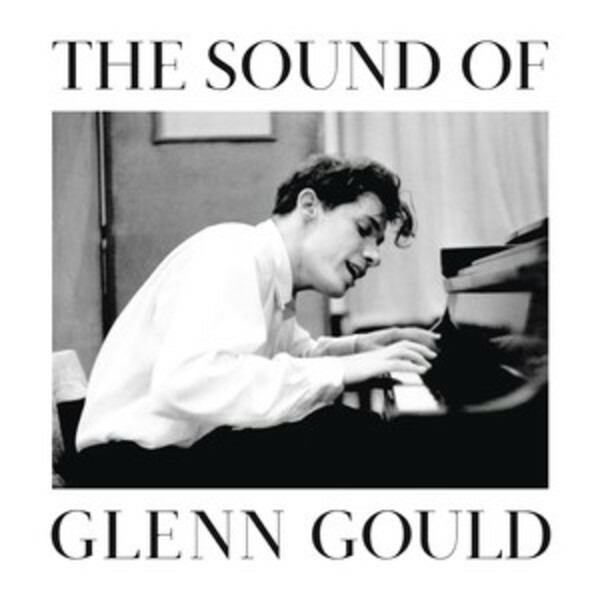 'The Sound of Glenn Gould' presents highlights from this definitive collection of the legendary pianist�s discography. 2. Goldberg Variations, BWV 988: Variation 1 a 1 Clav. 3. Goldberg Variations, BWV 988: Variation 2 a 1 Clav. 16. Italian Concerto in F Major, BWV 971 - Version of 1959: I.